Parker Kittiwake Procal, part of the Parker Hannifin Corporation and the supplier of continuous emissions monitoring systems (CEMS) for marine, power and offshore applications, has launched the new Procal 1200M data gathering system and control unit, specifically designed for maritime use by marine engineers. In addition to collecting and processing data from Parker Kittiwake Procal’s marine emissions analyzers, the Procal 12000M is capable of sending and receiving data from devices which monitor exhaust gas scrubbing systems. 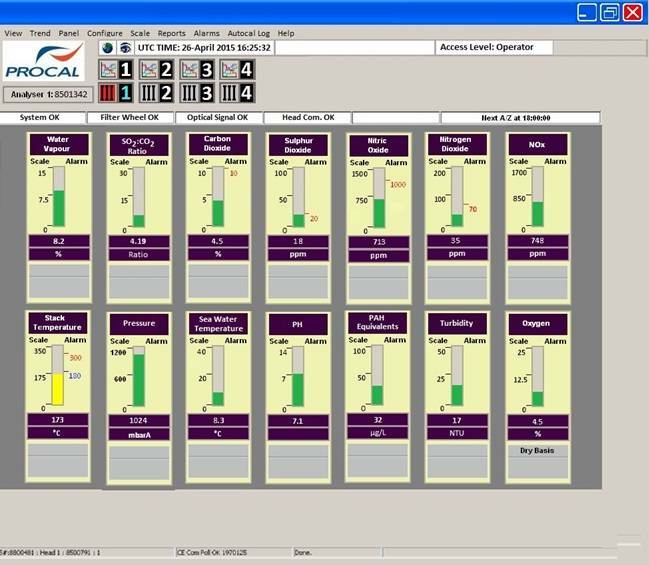 This enables the collation and accurate reporting of data from various parameters, including SO2, CO2, NOx, PH, sea water temperature, turbidity, polyaromatic hydrocarbon equivalents, and wash water flow rate. 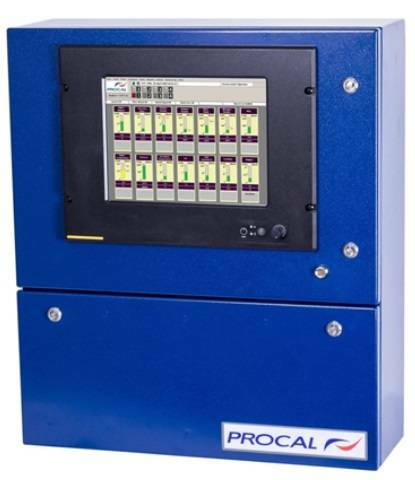 The analyzers communicate via a serial data link to the Procal 1200M, which can be located up to 1200m from the exhaust mounted CEMS, and data from up to sixteen channels per exhaust gas scrubbing systems can be presented on an individual front panel. 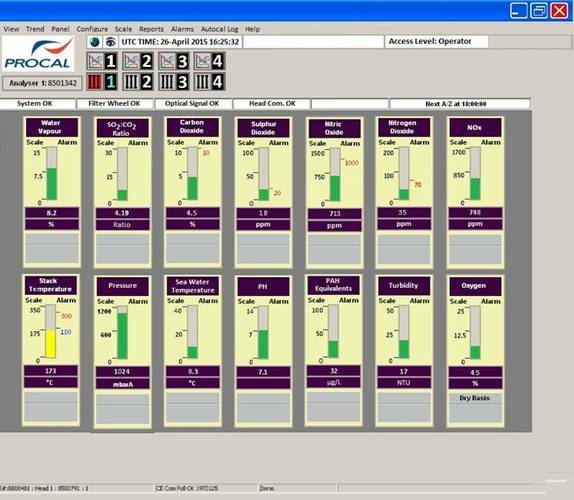 Sealed to IP65 standards and specifically designed to be located in harsh marine environments, the Procal 1200M control unit has the ability to generate detailed and accurate reports, aiding operators in meeting the stringent reporting requirements of today’s environmental regulations. With three levels of password protection, the unit is also compliant with the security requirements of MARPOL Annex VI. Spot sampling is becoming increasingly common in the Baltic and North Sea ECAs, and from January 1, 2016 the European Union requires member states to carry out sulphur tests on the marine fuel being used onboard many of the ships calling at their ports. Where mariners are unable to rapidly and effectively demonstrate compliance, even compliant vessels could incur delays. This development follows the recent appointment of Score Subsea and Wellhead Ltd as an official systems integrator. The contract allows Procal to expand upon its existing international distribution and service capability, underpinning both companies’ commitment to support global emissions reduction and improve air quality both at sea and on land.